First Global Credit, a renowned Bitcoin margin trading platform, launched AlCoin ICO on July 17, 2017, that is going to last until August 28, 2017, or until the required capital is achieved. The AlCoin token holders are the members of its Investment Collective that would receive benefits from its two-stage investment strategy. At the end of the ICO, the coin goes live and capital generated is to be used for trading the top 7 cryptocurrency markets on the basis of decisions generated by company’s state-of-the-art AI (Artificial Intelligence) trading models that have been developed to determine market opportunities and transact trade 24/7 without any manual interference. As the profits accrue from A.I based trading, these will be allocated to an Investment Pool for making regular investments in Artificial Intelligence and blockchain start-ups. The investment collective structure mentioned above is not the only factor that makes AlCoin unique, but also the startup selection process for this second stage of investment. The token, being a smart contract, supports token holders’ voting. Combined with wallet overlay, it offers an easy to use voting interface, enabling token holders to view investment opportunities and vote to select final investment options. Gavin Smith, the CEO of First Global Credit, states that this structure is completely a novel development, made possible only via AlCoin’s Ethereum protocol. The transparent and clear voting via Ether token helps the platform to gain collective knowledge, making it attractive for highly technical and well-informed user base of AlCoin. 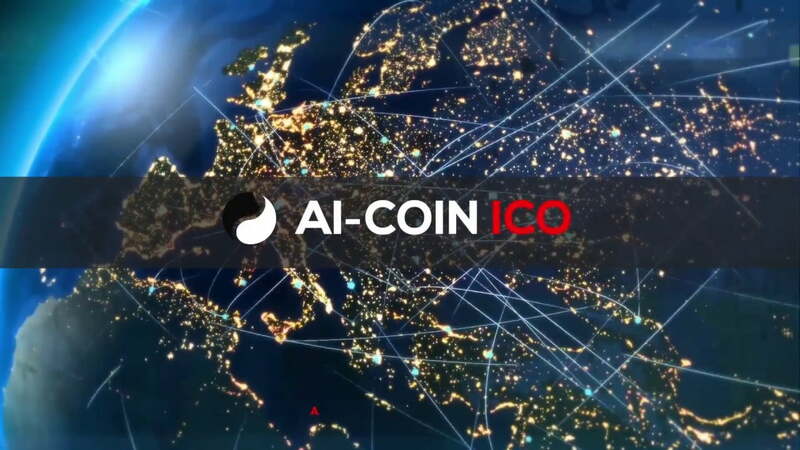 Jon Matonis, one of the Board Members at First Global Credit, adds that AlCoin model utilizes proven AI models for directing market investment and coin allocation proportions. First Global Credit is the world’s first ever finance company, bringing profit opportunities, including mainstream markets under the access of digital currency holders. The announced AlCoin model has been highlighted by the company as a way to assists its customers meeting their financial dreams for their digital currency portfolios. The processes are developed to ensure the privacy of the transactions and security of token holders’ assets.